the best Link Up Game ! 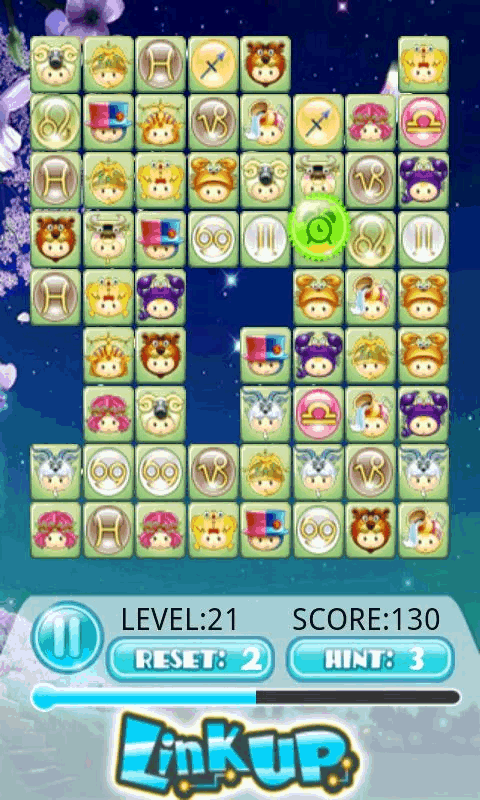 Funny brain puzzle game, Nice UI and animation, Easy operation, 4 Game Mode, Special DIY Game Mode, more than 20 levels, 4 magic props, 24 lovely Zodiac icons and the secret trophies. this game also is the classic kid's board game, a link game to improve memory skills for kids. It's fun , it also can help kids to identify these common zodiac signs Tips: * Use 'U/Z' lines to remove all pairs of identical icons. 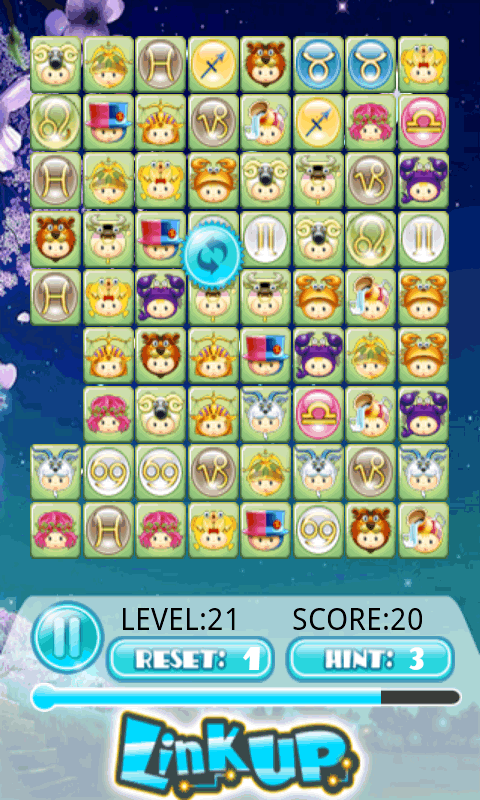 * The move ways are different for each level, You will need to link differently for different levels. * Get more Stars in each level to unlock the hidden level. 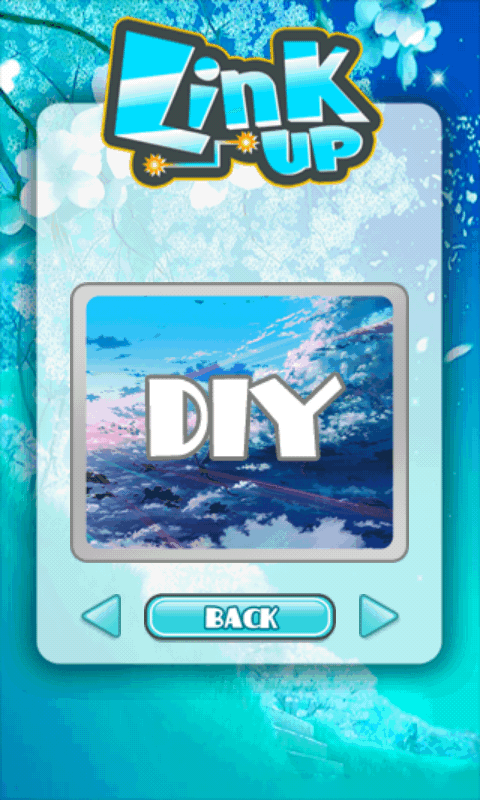 * Special DIY Game Mode, You can play with your own letters . * More than five chain hits will create a props. * 4 magic props: Add your bonus , time, hint, and reset times . 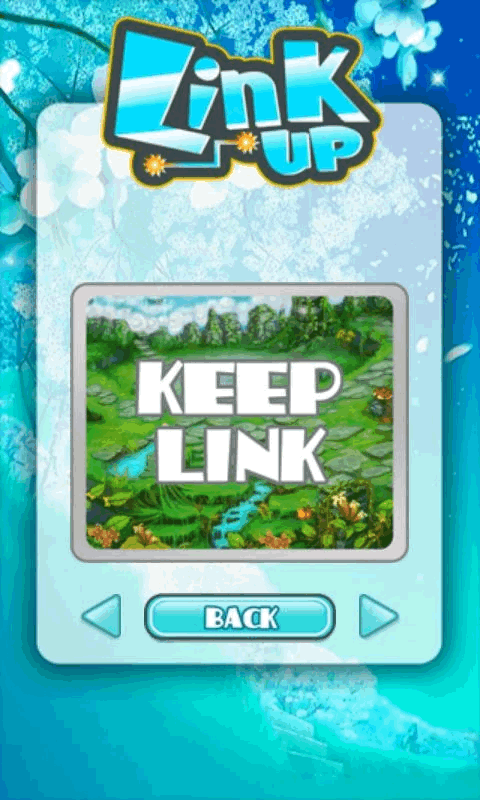 * TIME LIMIT for each level, so keep link ! * Zodiac GoLink can bring you lots of fun, and also train your reactivity ability ! Go and have a challenge!